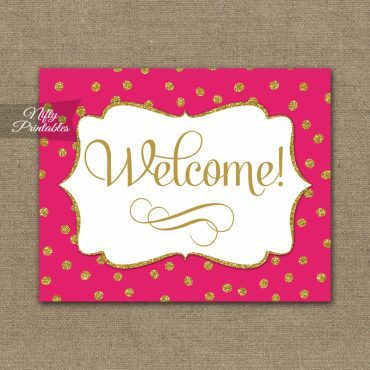 Printable “Thank You For Coming” favor tags for your next party. 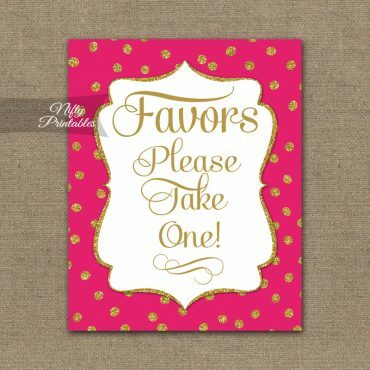 Thank You favor tags in hot pink and gold. 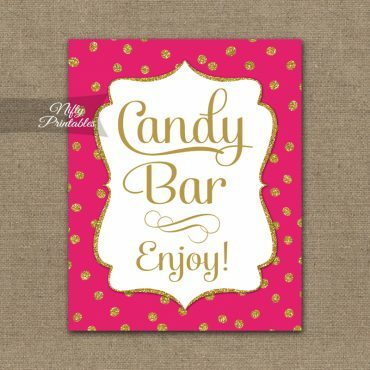 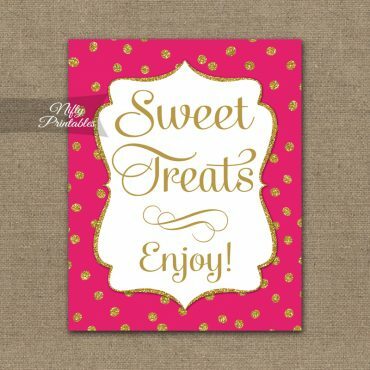 Hot pink gold party decorations.